Young Ducks dry plucked and matured for 5 days. 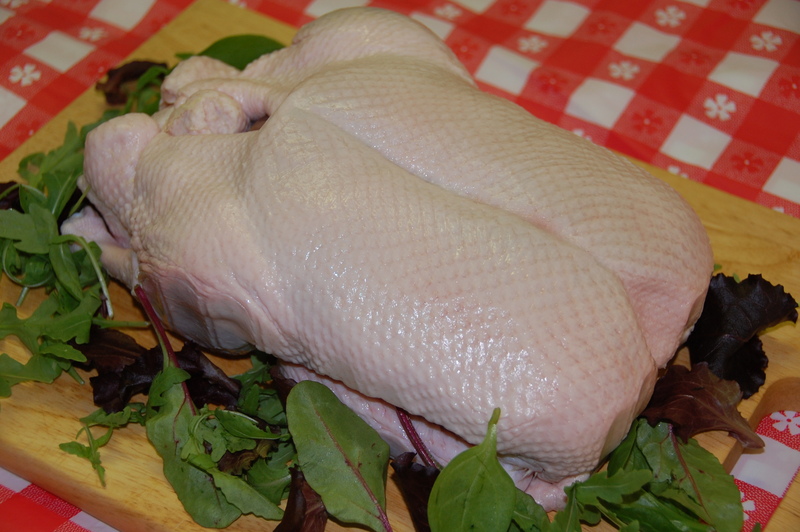 Click the button below to add the Gressingham Duck. 2.1kgs to 2.3kgs to your wish list.